Ever imagine what it would feel like to sit at the cool kids table at Saved By the Bell’s The Max? Now is the time to start digging out those scrunchies. 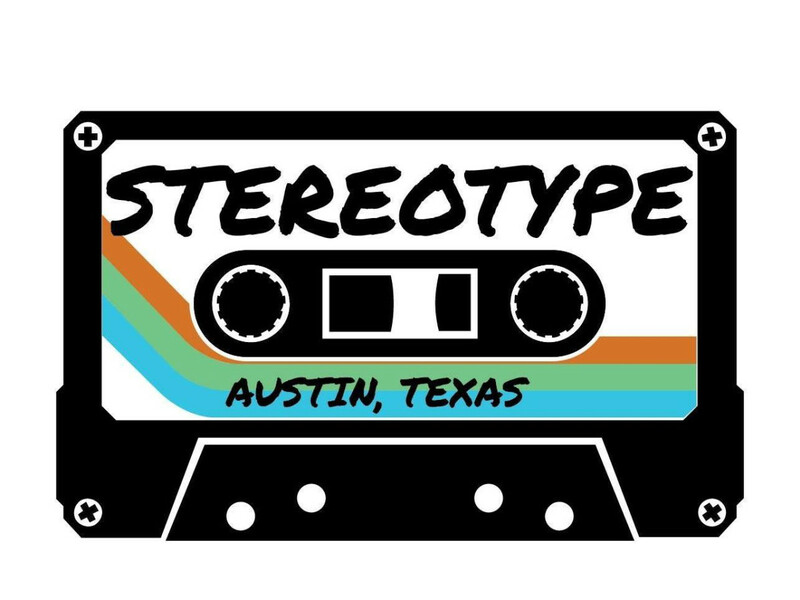 Stereotype, a new throwback bar from the owners of Parlor & Yard, will open in early September to fulfill all your high school fantasies. The concept was first introduced as a pop-up bar called EP that opened over the 2017 Memorial Day weekend in the former Kung Fu Saloon at 510 Rio Grande St. Since then, the space has since undergone major renovations with new decor paying homage to the decade of Hammer pants and Sonic the Hedgehog. 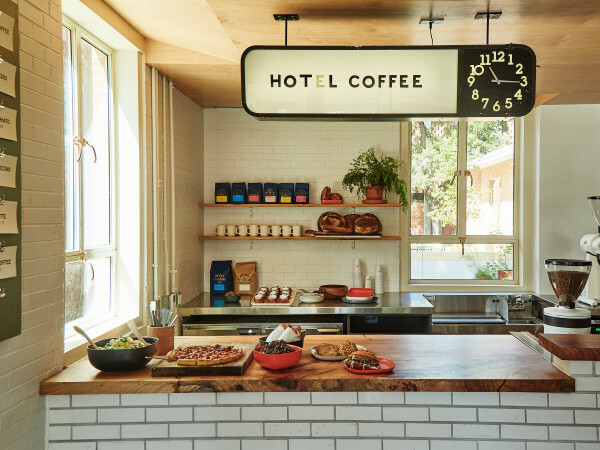 The custom touches include a graffiti mural designed by local street art collective SprATX and a wall art installation of more than 150 vintage stereos. The wraparound bar is decked out in multi-colored tiles like a giant Rubik’s Cube. A disco ball ceiling will help guests relive their prom night memories, and once up and running, Stereotype will host a cast of DJs to spin both vinyl and video sets. Live music will eventually be on the rotation, too. 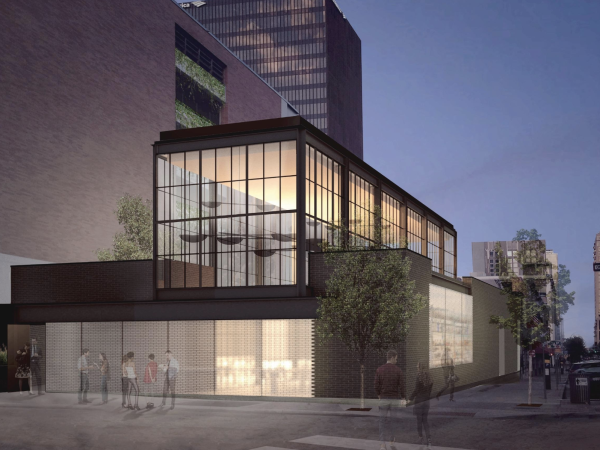 Outside, the bar will have a large patio area with a dedicated bar window and an as-yet to be announced food truck (since there is no kitchen inside, the entire bar will be dog-friendly). Via 313 was originally slated to serve the bar, but it has since moved on to nearby Buford’s. The drink program from Lion’s Share partner Jason Gonzales keeps the retro vibes going with a CD case menus emblazoned with images of Steve Urkel, Britney Spears, Usher, and other ’90s icons. The approachable drinks are divided into sections names Preppies, Jocks, Nerds, and Burnouts to keep the fun going. Cocktails include the Hilfiger with New Amsterdam gin, raspberry, lime, soda, and mint; the Albert Clifford (the “A.C.” of A.C. Slater) with Sauza blue tequila, blood orange, lime, and ginger beer; and the Come to Butthead with El Silencio mezcal, pineapple, green Chartreuse, lime, and jalapeño. Stereotype is currently in the process securing the final permits for the operation, but aims to be open by September 1. 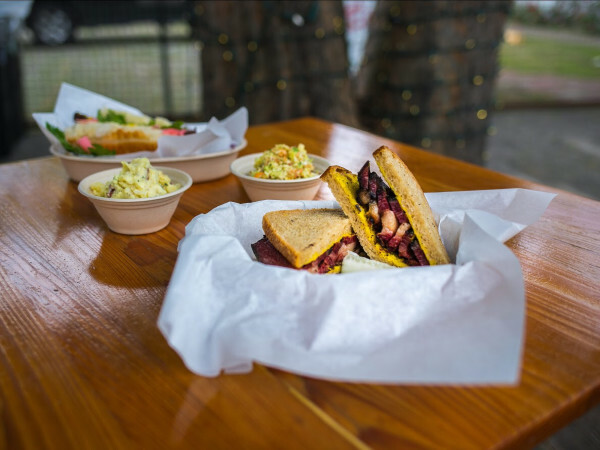 Being that Austin is infamous for its delays, the owners encourage prospective patrons to follow social media for the latest updates.